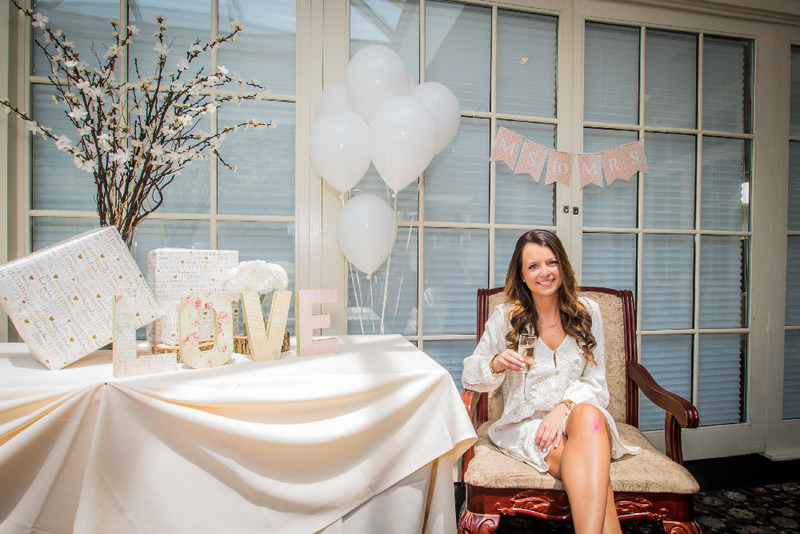 From bridal showers and birthday bashes to more intimate gatherings among friends and family, our event venues offer the ideal setting for your next celebration. Featuring over 8,000 square feet of indoor event space and unbelievable outdoor space, Deerfield is equipped with plenty of venue options as well as catering packages available from our incredible culinary team to suit social gatherings of all kinds. Experience Deerfield for yourself. Arrange a personal tour of this extraordinary venue. Call 302-368-6640 and ask for Catering Sales – or e-mail us and we will get back to you promptly.